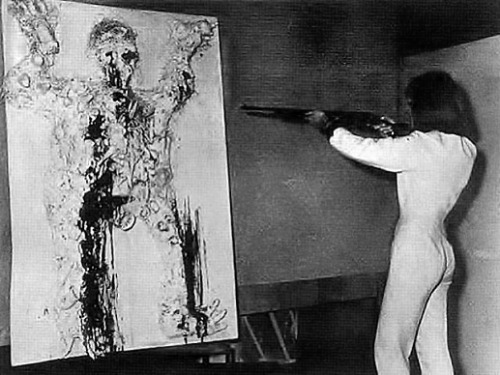 The emphasis on the violent gesture in post-war abstract painting culminated in Saint Phalle’s Shooting Pictures. 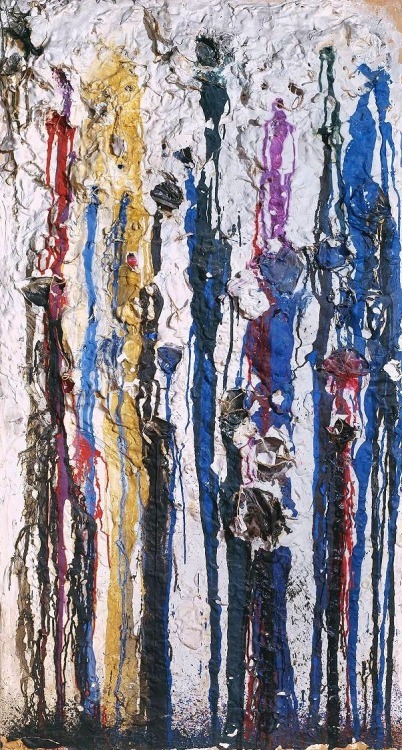 She filled polythene bags with paint and enclosed them within layers of plaster against a blockboard backing. 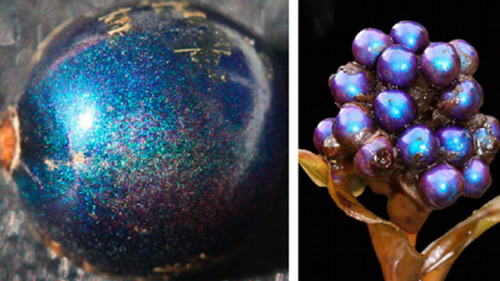 Spectators were invited to shoot at these constructions, releasing the paint. This one was shot by artists Robert Rauschenberg and Jasper Johns. The moment of action and an emphasis on chance were as important as the finished work. The Dead Boys - featuring Divine - on stage at the Blitz Benefit Gig, CBGBs, New York City, May 1978. Photo by Godlis. When socioeconomically privileged white dudes start whinging about their endangerment, it means you’re doing something right. 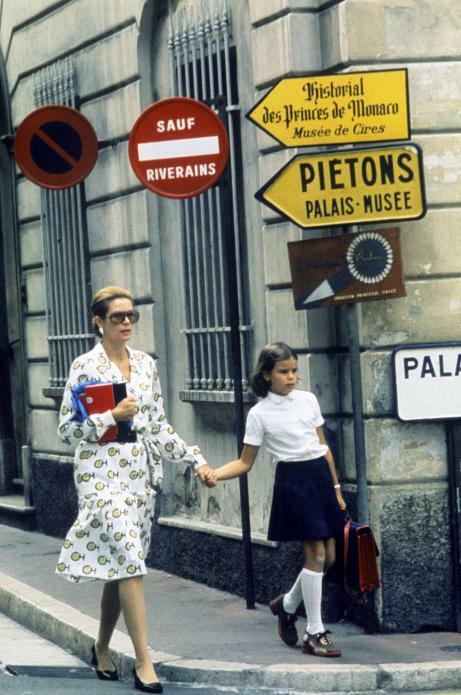 Princess Grace of Monaco and Princess Stephanie walk to school in Monaco, 1971. I went to the deli for a kombucha and also got some epsom salts. Literally the only most nurturing people in my life live on this block. 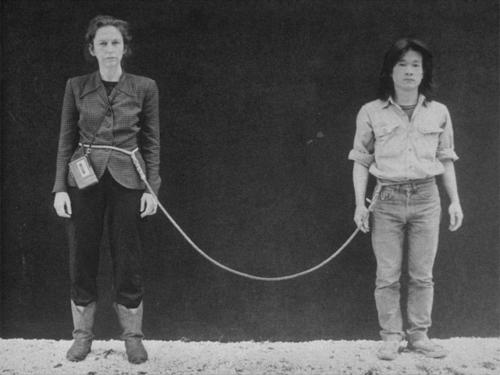 Tehching Hsieh and Linda Montano spent one year tied to each other with an 8-foot-long (2.4 m) rope from 1983-1984. They had to stay in a same room while not allowed to touch each other until the end of the one year period. Oh god I told someone all my embarrassing feelings about this piece last night. 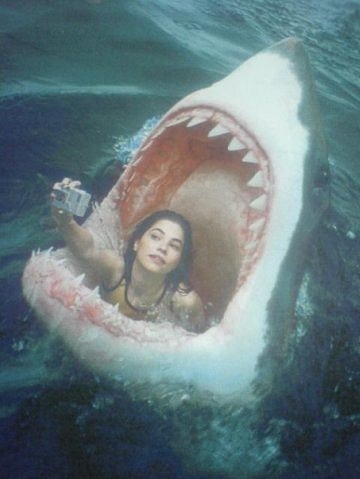 "The buzz word in popular feminism today is empowerment. When I became a feminist many years ago, the…"